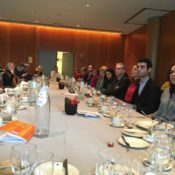 The EU Project TECH4EFFECT is coordinated by the Norwegian Institute of Bioeconomy Research (NIBIO) and the consortium include research institutes and universities, industrial partners and SMEs. 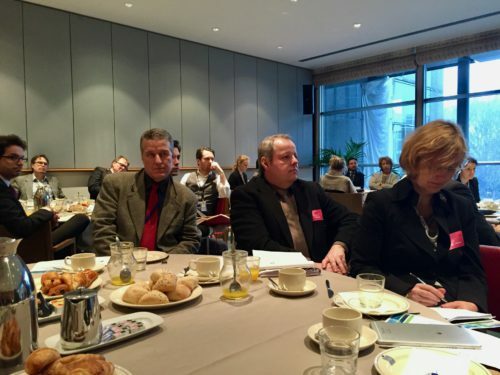 The EUSTAFOR members Österreichische Bundesforste and Statskog SF are part of the consortium. TECH4EFFECT focuses on increasing access to wood resources through more efficient silviculture and a better understanding of the business models in the procurement of forest operation services. 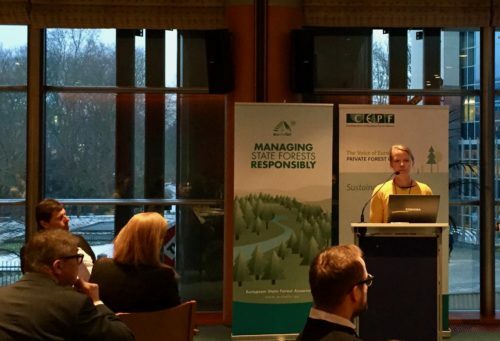 The project further considers increasing efficiency in forest harvesting and collection, and the reduction of soil impact from forest operations, making environmental considerations a measurable and integrated part of operational efficiency. TECH4EFFECT offers the potential to revolutionize forest operations with a state-of-the-art knowledge-based benchmarking tool. Based on the large amount of data available in modern industrial forest management this benchmarking tool will provide easily accessible decision support. 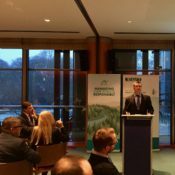 Baltic and Balkan foresters showcased how Sustainable Forest Management is an activity which enables climate change mitigation and adaptation. 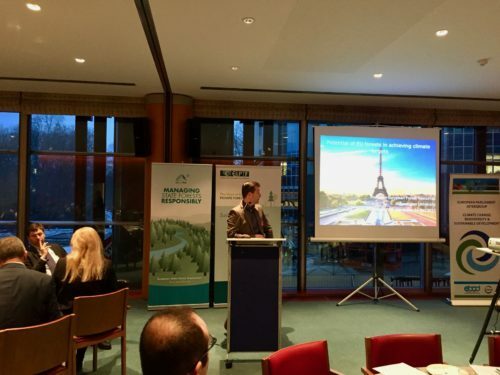 They spoke at the event “Forests & Climate: The Impact of Forests and Forestry on the EU Climate and Energy Policy” hosted by MEP Elisabeth Köstinger on 24 January 2017 at the EU Parliament. 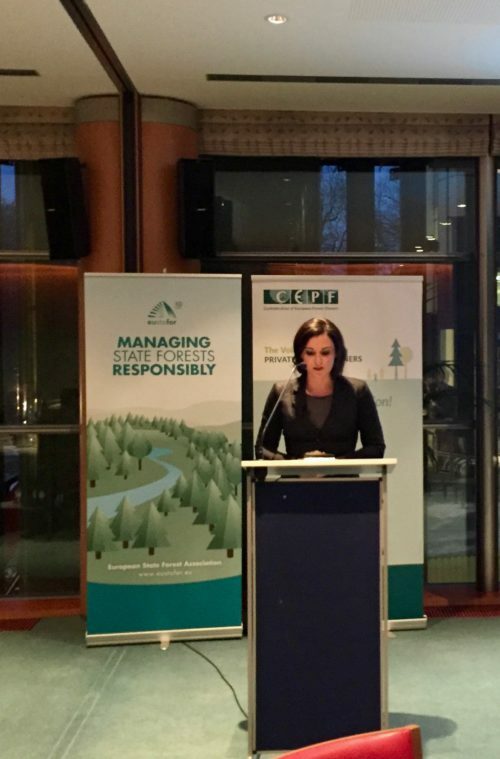 MEP Elisabeth Köstinger opened the meeting by highlighting the importance of “not only focusing on afforestation but also recognizing and promoting the contribution of active forest management and wood products as carbon sinks.” A keynote speech was given by Artur Runge-Metzger, Director at the European Commission DG Climate Action, addressing some of the most commonly raised questions regarding the Commission’s proposal on land use and forests in the post-2020 climate polic y.
Prof. Gert-Jan Nabuurs (Wageningen University) delivered insights into the role of forests in mitigating climate change and presented how forest management can make additional contributions in terms of long-term decarbonization. 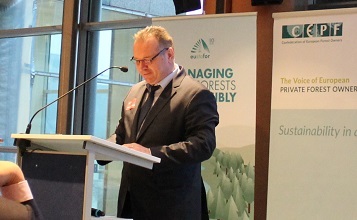 Aigar Kallas, CEO of the Estonian State Forest Enterprise (RMK) and a member of the European State Forest Association (EUSTAFOR), provided concrete figures on how State Forest Management Organizations achieve multifunctionality and sustainability in forest management. 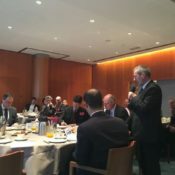 He emphasized that “forest management is based on long-term perspectives and the growing cycle of forests exceeds the timeline of climate policy.” Zdenko Bogovic, President of the Croatian Union of Private Forest Owners’ Associations, a member of the Confederation of European Forest Owners (CEPF), highlighted the possibility of further developing the Croatian forest sector to benefit both climate and society. 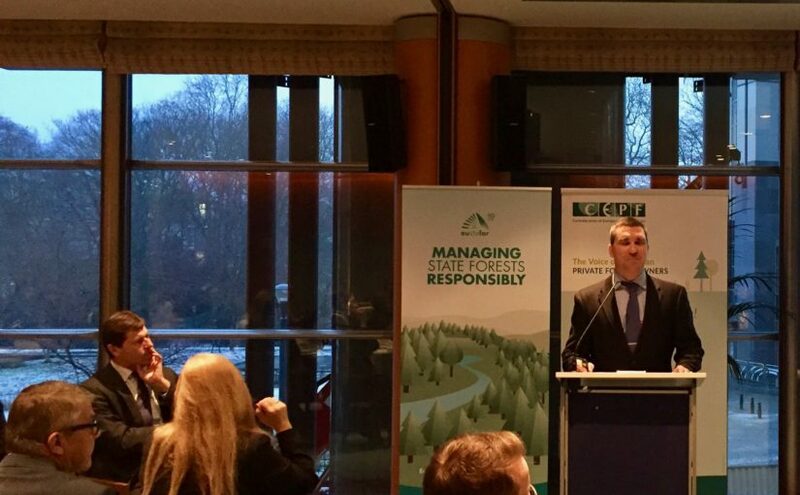 He reminded the audience that, as they are responsible for implementing actions on the ground, Europe’s 16 million private forest owners are key partners in developing EU climate and energy policy. 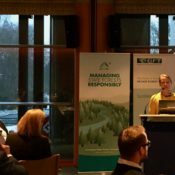 Among the speakers, Sini Eräjää (BirdLife Europe) gave a statement focusing on the role of forests as carbon sinks and carbon stocks. 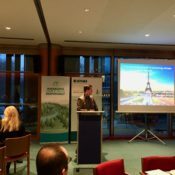 The event provided a great opportunity to explore how the contribution of managed forests and wood products towards climate change mitigation should be reflected in the overall EU policy framework and specifically in the context of the ongoing work on the LULUCF (Land Use, Land Use Change, and Forestry) and ESR (Effort Sharing Regulation) proposals. 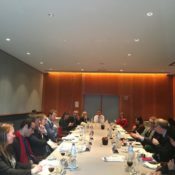 Both EUSTAFOR and CEPF advocate for a strong role for forestry in the EU Climate and Energy Policy framework. 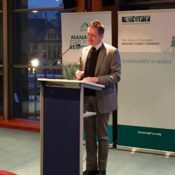 “It is imperative that Member States are encouraged to support sustainable forest management and the increased use of wood-based products, including biomass for energy, to replace fossil-based materials. LULUCF accounting rules should not hinder this. 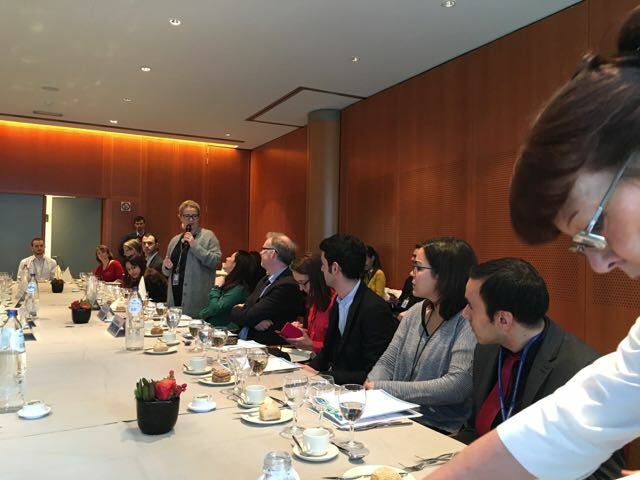 They should instead better acknowledge the long-term perspective of forestry and the fact that, when harvesting does not exceed forest growth, forests remain a net biological carbon sink,” says Emma Berglund, Secretary General of CEPF. 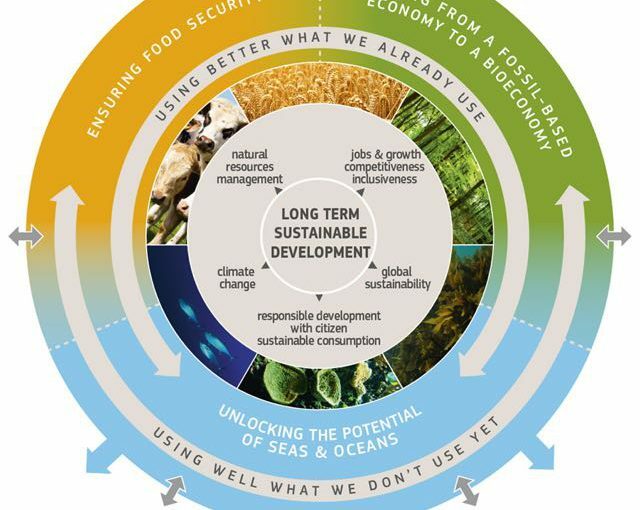 Read more in CEPF’s Position Paper on LULUCF. 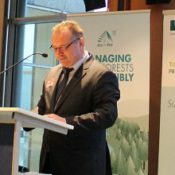 Piotr Borkowski, Executive Director of EUSTAFOR, underlines that “the EU climate policy should take into full account the diversity of European forests across the EU and the consequent diversity of Member State approaches to Sustainable Forest Management”. 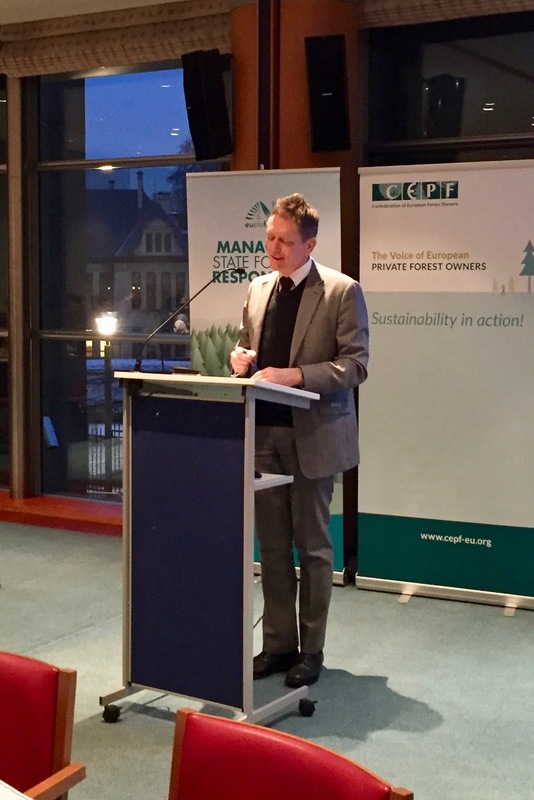 EUSTAFOR’s Position Paper on Climate Change Policy explains that Sustainable Forest Management, in connection with the widespread use of timber products, can offer a means to counteract climate change and to make the transition towards low-carbon bio-based societies and economies. Lesy České republiky, s.p. (“Lesy CR”, “LCR”) was founded by Memorandum of Association of the Ministry of Agriculture of the Czech Republic No. 6677/91-100 of 11 December 1991 as a state enterprise under Act No. 111/1990 on state enterprises. On 12 August 1997, this memorandum was adapted to Act No. 77/1997 on state enterprises, as amended, by Decision of the Ministry of Agriculture of the Czech Republic No. 3217/97- 1000. LCR plans and carries out forestry work with a view to optimizing all functions of the forests it manages with a view to the demands of the market. In pursuing this goal, the company applies principles of sustainable forest management, which is a prerequisite for the sustainable production of quality timber, while respecting and developing all other forest functions (especially the non-productive role of forests). The aim of forestry work planning and implementation is to establish harmony between the need for, creation of and use of the company’s own funds and to seek the most economical use of e ective appropriations from the national budget and other sources. The speci c elements of LCR’s business activities and its organizational structure are constantly adapted to these basic principles. 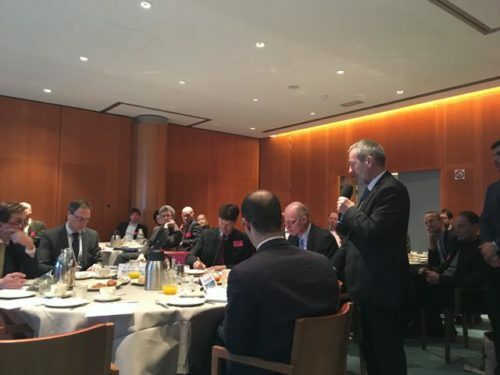 To ensure that the strategic role of wood as a crucial resource for a long-term European raw materials strategy will be recognised in the future European raw materials policy framework, suitable forest-based sector stakeholders can apply for the membership of the Operational Groups. Read more about the conditions of the call and eligibility criteria; you can also download the templates to submit your application. Please make sure to fill in all the required annexes of the application. 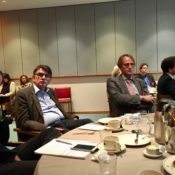 The European Innovation Partnership on Raw Materials is a stakeholder platform under the European Commission DG GROW that brings together representatives from industry, public services, academia and NGOs across non-energy and non-agricultural raw materials related value chains (primary and secondary, biotic and abiotic). 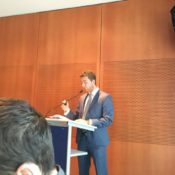 As other EIPs, the EIP-RM is not a funding instrument. 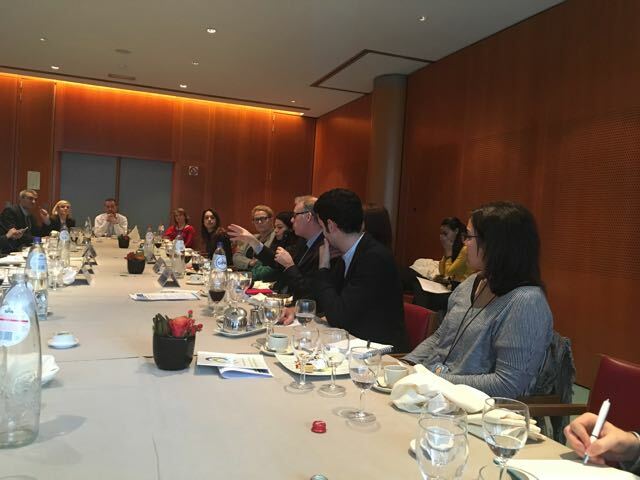 However, it provides high-level guidance to the European Commission, Members States and private actors on innovative approaches to the challenges related to raw materials. 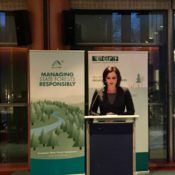 The Confederation of European Forest Owners (CEPF), the European Farmers and European Agri- Cooperatives (COPA and COGECA) and the European State Forest Association (EUSTAFOR) have signed a joint letter to the Council of Europe and the main author of the “Code of Conduct for Planted Forest and Invasive Alien Trees”. 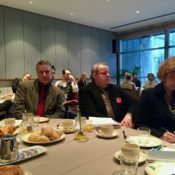 The signing organizations suggest that the Code of Conduct should look beyond the assumptions about the potential invasiveness of introduced tree species and the risks they could create to ecosystems and associated services and instead focus more on the potential benefits of introduced tree species as a possible solution to adapting forests to climate change. More clarity in the further development of the Code of Conduct is also needed. The upcoming Kupres 2017 Conference is dedicated to “Forestry and the need for sector education in the EU integration process of Bosnia&Herzegovina”. It will be held on 9-10 February, 2017 in Kupres. Herzegbosnian Forests (EUSTAFOR member) is the main organiser of the Conference. EUSTAFOR supports the event and Piotr Borkowski (EUSTAFOR Executive Director) will deliver a talk on the EU Policy landscape in relation to forestry with a focus on the EU Clean Energy package. 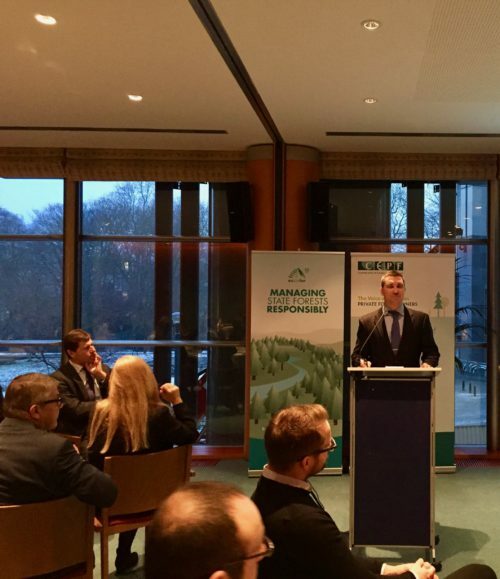 Aim of the conference is to encourage forestry and wood processing sector in the SE European countries to improve their business through additional training of personnel, exchange of knowledge, application of new technologies, economic solutions and greater use of EU funds. 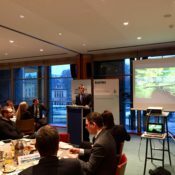 Except the topics on education, the program will include an overview of Europe’s best forestry practices, environmental and market trends, prices of wood and wood assortments, realization of capital investments in the sector and topics about biomass and energy from wood. 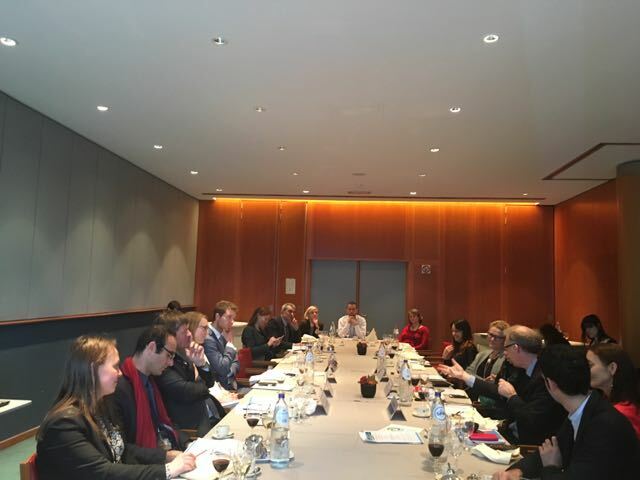 Two-day meetingis intended for companies in forestry and wood processing, technology suppliers, local governments, national and international institutions, academia, international investors, and other involved in forestry sector and wood processing. 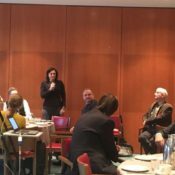 State Forests of Saxony joins EUSTAFOR! 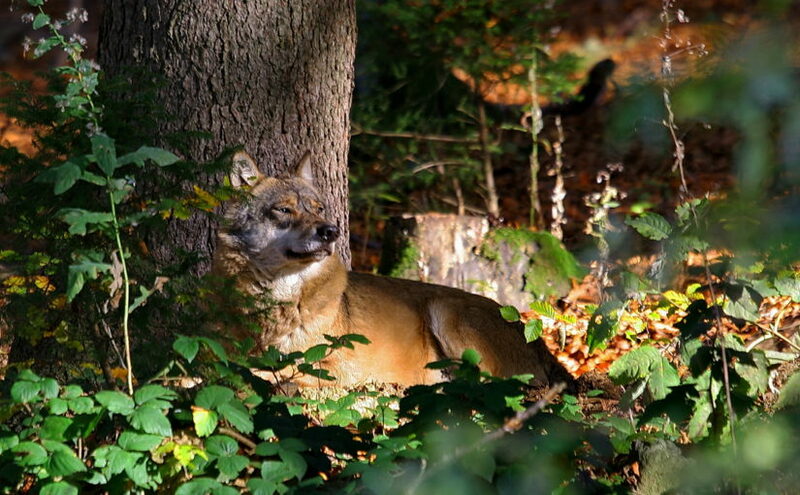 Sachsenforst (State Forests of Saxony) has recently joined EUSTAFOR. In the Free State of Saxony, forests cover more than 520.000 hectares (28 %) of the land area. The state-owned enterprise Sachsenforst, founded on 1 January 2006, is part of the Saxon public administration as a special superior state authority. It signs responsible for the multifunctional, sustainable management of the forest areas of Saxony (520.000 hectares) and it directly manages around 200.000 hectares of state forests and the three major nature reserves such as the National Park “Sächsische Schweiz” or the UNESCO Biosphere Reserve “Oberlausitzer Heide- und Teichlandschaft”. Additionally, it pursues forest-related research, provides advice and support to more than 74.000 corporate and private forest owners, takes responsibility in environmental education and serves as the upper forest and hunting authority. Sachsenforst employs about 1.400 people, of which 1.100 are educated foresters and forest workers. 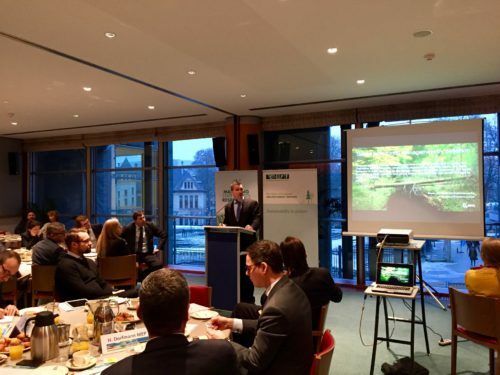 Sachsenforst harvests about 1.1 million m³ of timber every year. The tree species composition of Saxony’s state forest is historically dominated by Spruce and Pine. Currently, the forest in Saxony is characterized by conifers. Over 2/3 of the trees in the forest are conifers, predominantly spruce and pine. Oak has a share of 6%, Beech of 6,5 %. Since this artificial development made Saxony’s forest ecosystems instable and vulnerable, Sachsenforst operates a long – term forest conversion program which includes the introduction of site adapted tree species such as oaks, beech and white fir. 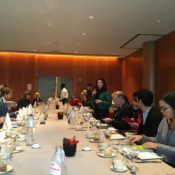 On 12 January 2017, MEP Miapetra Kumpula-Natri and MEP Miriam Dalli co-chaired a lunch meeting at the European Parliament on “The Role of Bioeconomy in the Circular Economy.” The event was a good opportunity to emphasize to key stakeholders and policymakers the importance of European forestry and the role of state forests in moving towards a sustainable bioeconomy. 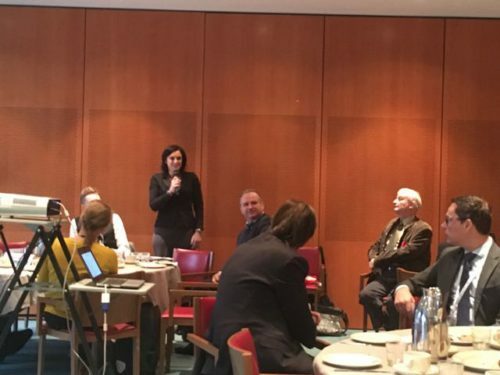 Ms. Kumpula-Natri (Finland) and Ms. Dalli (Malta) highlighted how the development of the bio- and circular economies can provide opportunities across Europe. 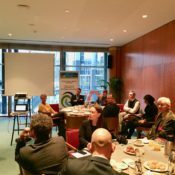 Denny Cobianchi and Agnes Borg (European Bioeconomy Alliance) presented visions and concrete facts on the topic of the bioeconomy and how it is linked with the circular economy whereas Professor Erik Mathijs highlighted both the opportunities and challenges resulting from the bioeconomy. (Erik Mathijs’ presentation). 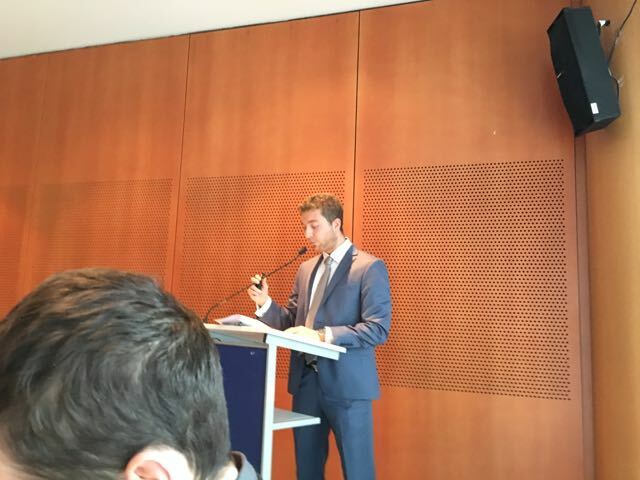 During the discussion, Salvatore Martire, representing EUSTAFOR’s Executive Office, reminded the participants about the potential of European state forests to ensure the provision of biomass and thereby fully contribute to the bioeconomy. 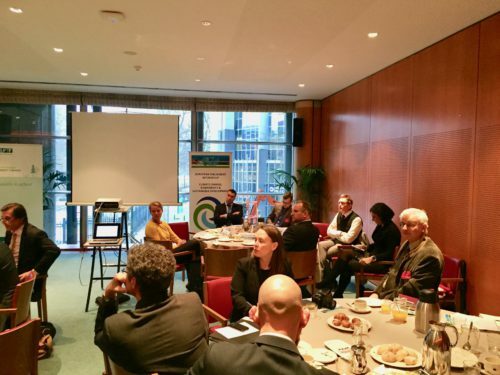 One of the key issues that emerged from the presentations and the discussion was that the concept of the “circular economy” should not limit itself to concentrating only on the “waste” aspect but should, instead, account more for the renewability of (bio‑)resources. 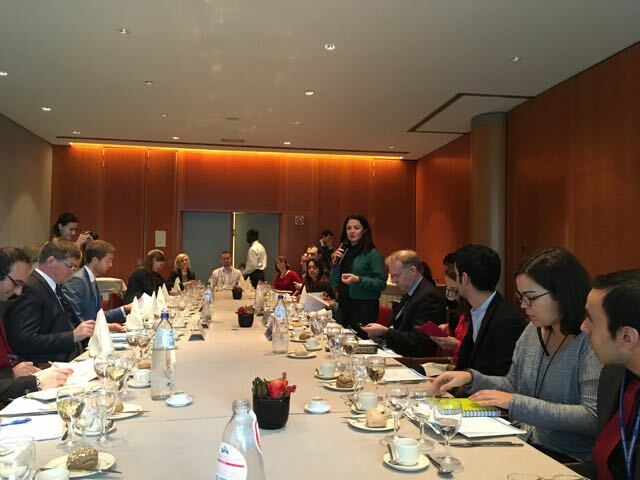 Also highlighted during the meeting was the interlinkage between the development of the bioeconomy and the current LULUCF and ESR proposals. Who’s the King of the Forest? The snowy night seemed to be a great opportunity for wolves to hunt. A short confrontation, however, showed who was the King of the forest. The following video leaves no doubt about how this confrontation ended! You can watch the Bialowieza Forest bisons online in the broadcast by the Polish State Forests. Read more about the European bison in Poland under this link. 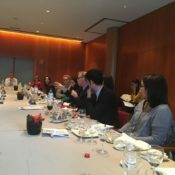 The Commission launched a public consultation on the interim evaluation of Horizon 2020 last year. 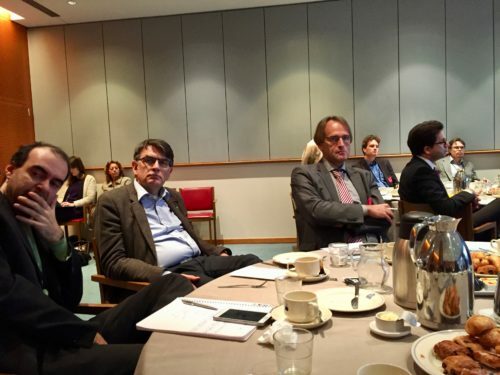 This consultation will feed into the interim evaluation of Horizon 2020. 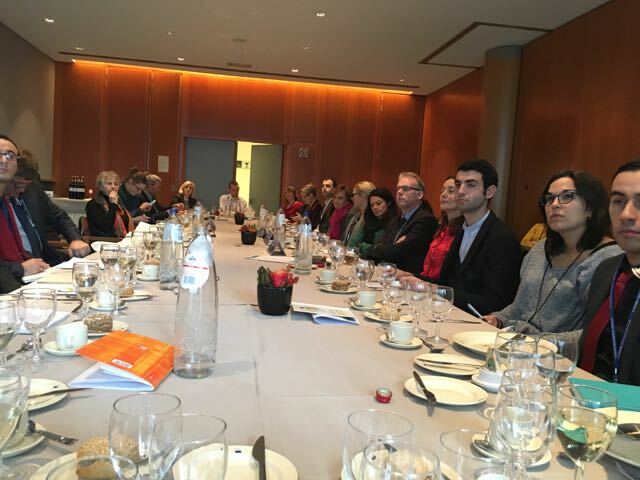 Target group: All citizens and organisations but particularly researchers, entrepreneurs, innovators and organisations that have participated in Horizon 2020. 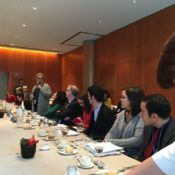 The consultation has been also matter of discussion of the FTP Advisory Committee meeting 21 November 2016.